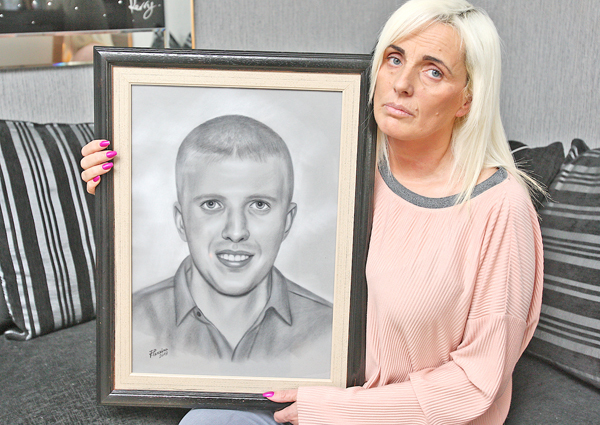 THE mother of a Belfast man who died in controversial circumstances in the City Hospital in July 2013 is calling for a fresh inquest into her son’s death. Sean Paul Carnahan died in the City Hospital in July 2013 four months after he tried to take his own life while under the influence of a legal high. As the Belfast Media Group reported at the time, the 22-year-old suffered serious brain injuries in the incident and then developed a number of infections and became malnourished during his time in hospital. A September 2015 report into Sean Paul’s death identified several “actions/ omissions” in his care, which may have been contributing factors.